Our Reserve Syrah from the excellent 2016 vintage. A winemakers selection of the best barrels from the vintage. 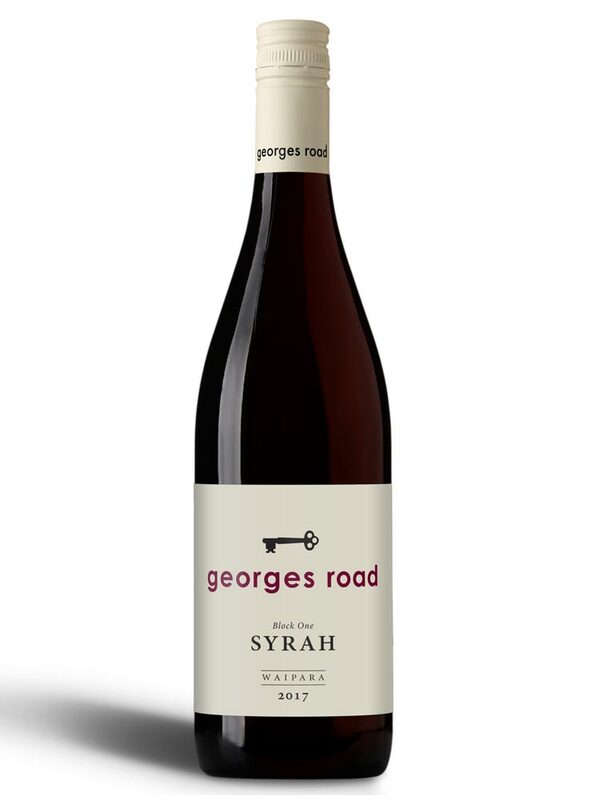 Rich, complex and rewarding, this wine is a superb example of NZ Syrah. 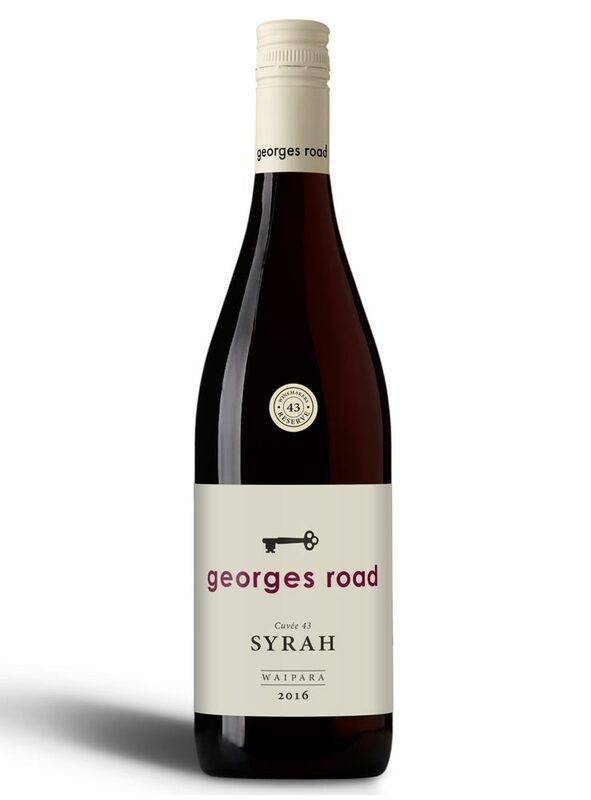 Classic cool climate Syrah. Wonderfully weighted elegant wine with fresh cherry and licorice notes combined with subtle oak, hints of spicy fine grained tannin, a velvet mouthfeel and lengthy finish. 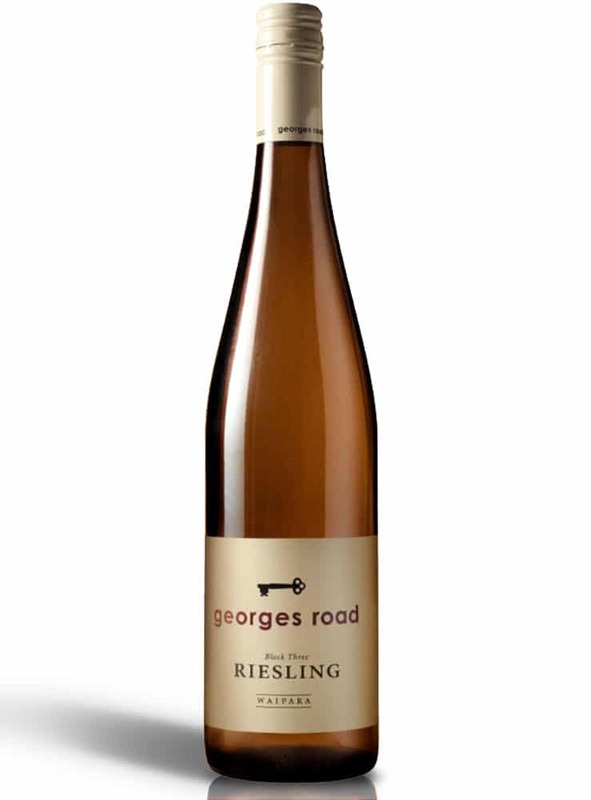 A highly aromatic Germanic-styled wine with a naturally lower level of alcohol and an off dry level of sweetness perfectly balanced with vibrant natural acidity. In line with our natural winemaking philosophy this wine has not been fined or cold stabilised. 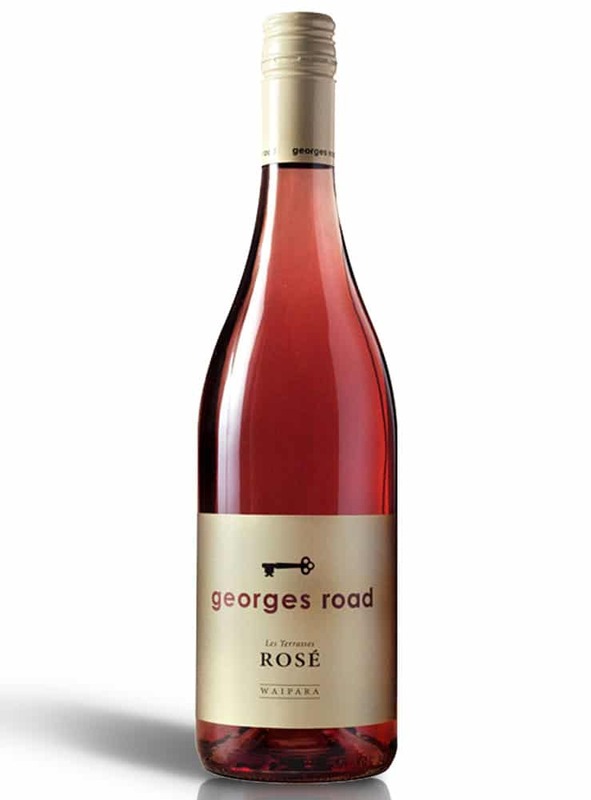 A dark, well weighted wine with dark red fruits intermixed with savoury and herb notes. Good palate structure and texture complimented by fine grained tannins, delicate oak and with excellent length. 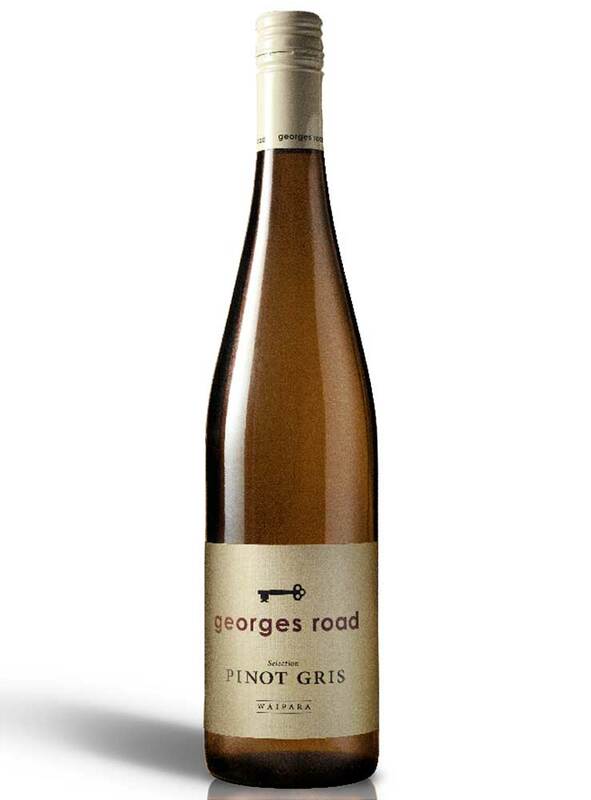 This highly aromatic European inspired Gris with layers of apricot, pear and spice typical of the variety together with a generous palate weight, texture and length. Looking for news on Upcoming Releases & Latitude 43° Exclusives?